Opening Day for Minor League Baseball is over, but that doesn’t mean games still aren’t being played. 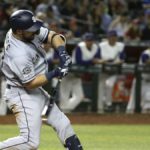 San Diego Padres’ affiliates went 2-2 on Friday, with the Sod Poodles getting their first win in franchise history. 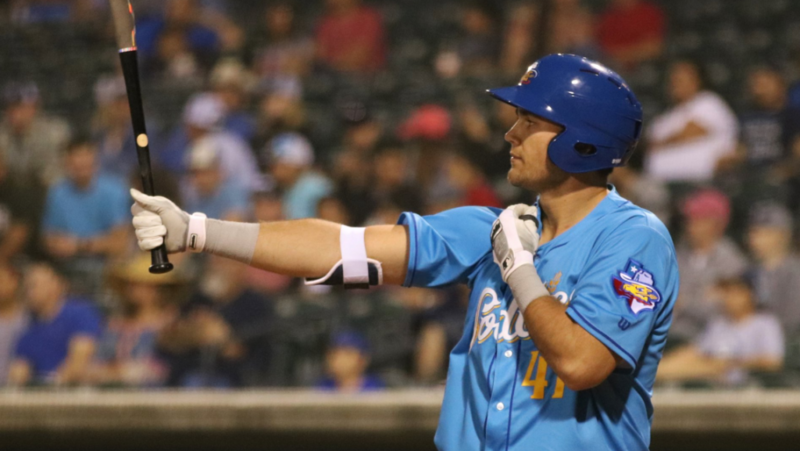 The quest to the Major Leagues for Logan Allen started on the wrong foot. 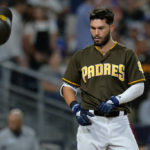 The 9th ranked prospect in the system, lasted only two innings against the Las Vegas Aviators, getting hit hard for seven runs (six earned) on four hits and four walks while striking out only two. 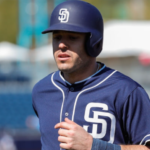 However, three of those seven runs were inherited runners that came around to score against Carlos Torres, who signed with the Padres on a minor league deal and is now spending his days with the Chihuahuas. 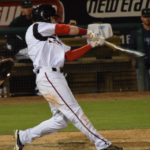 Following the eight-run second innings, the Chihuahuas were able to get some of those runs back by way of a two-run homer by Esteban Quiroz, his second home run of the season, and an RBI ground-rule double hit to center field by Ty France. The Aviators scored four more runs in the ninth inning off of Eric Yardley, capitalized by a three-run home run hit by Mark Payton. In their final inning, the only offense El Paso got was an RBI single by Jose Pirela. 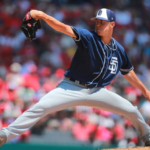 Luis Perdomo and Gerardo Reyes both pitched scoreless innings of relief in the losing effort while Alex Dickerson and Luis Urias had two hits each. 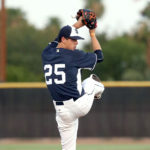 Andrez Munoz closed out the game by striking out two batters while consistently hitting triple digits to earn the save. The offense also picked up the top prospect in his debut. The Storm picked up 13 total hits and saw four men cross the plate in the winning effort, with the first of four runs scoring in the second inning on a Gabriel Arias single that scored Luis Campusano. Robbie Podorsky knocked in Esteury Ruiz with a sacrifice fly to score the Storm’s second run of the inning. 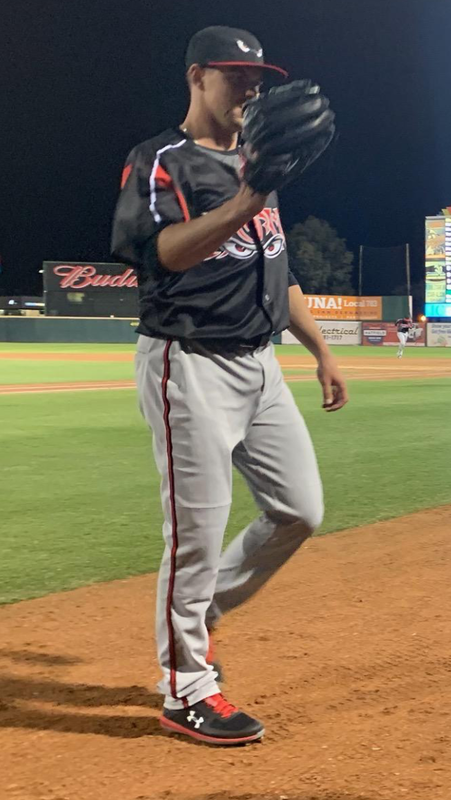 Two runs were all the team needed to win, but Lake Elsinore picked up insurance runs in the form of an Eguy Rosario solo home run in the seventh inning and another Arias RBI single, this time in the ninth inning. Travis Radke and Caleb Boushley pitched the final four innings to complete the shutout. 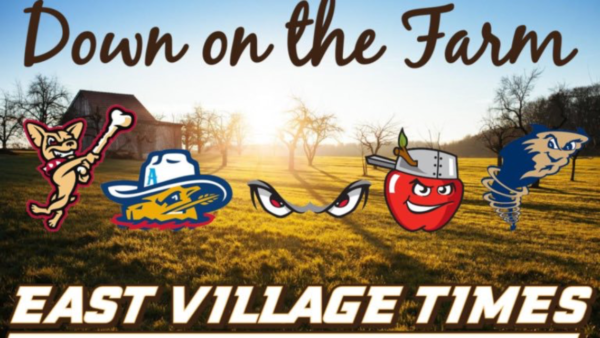 The offense just couldn’t get into gear soon enough as, after winning on Opening Day, the TinCaps couldn’t repeat the success they had yesterday. Xavier Edwards started the game off right with a two-RBI single in the bottom of the second inning, but the Lansing Lugnuts jumped on Trent Shelton for a run in the sixth inning and Tom Colletti for four runs in the seventh and eighth inning. By the time Dan Dallas pitched an inning and a third of scoreless ball, the scoreboard already read 7-2. An error by the Lugnuts’ right fielder allowed Edwards to score on a Grant Little single, but it was much too late by then. 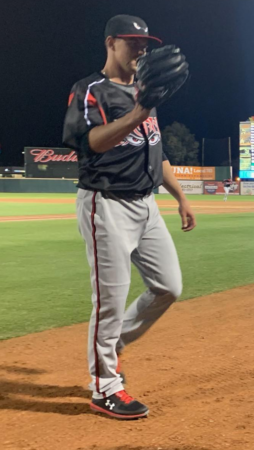 Starter Efrain Contreras made his first start after making two appearances in Short Season Tri-City and looked good, allowing two runs in four innings and striking out four Lugnuts in his Fort Wayne debut. 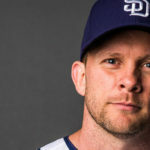 Next Does Mejia’s Pitch Framing Hurt Padres?